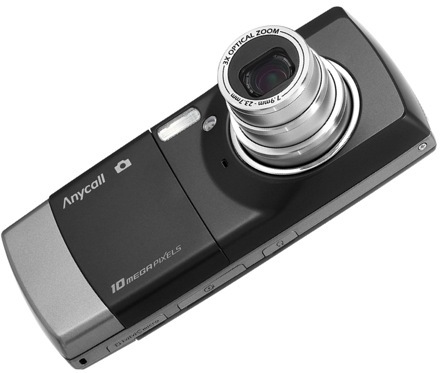 Latest product of Samsung company: The first 10 megapixel mobile phone is launched in Korea. The speifications are: DMB mobile TV, MP3 player, business card reader, 3x optical zoom, LED autofocus, MMCmicro expansion, TV-out, and EV-DO. 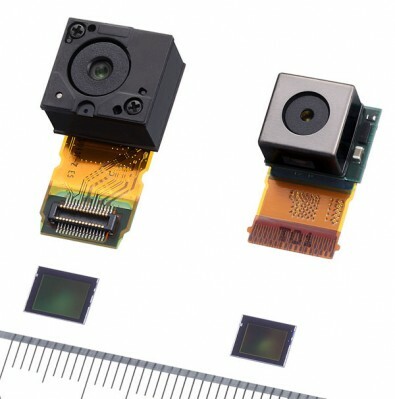 We all know that the compact digital camera megapixel race seems to go at high speed and now that we are talking the numbers are hitting the teen age, but we have to admit that the mobile phone megapixel race is not going so slow with its 10 megapixel leader for the moment, Samsung SCH-B600. Sony its on its way to taking the lead of this crazy race with his just announced Exmor IMX060PQ CMOS sensor which promises to push the numbers to 12.25 megapixel. We don’t know yet which handset will be the lucky one to get this sensor but one thing is for sure, march is the month in which this piece of gem will be launched.